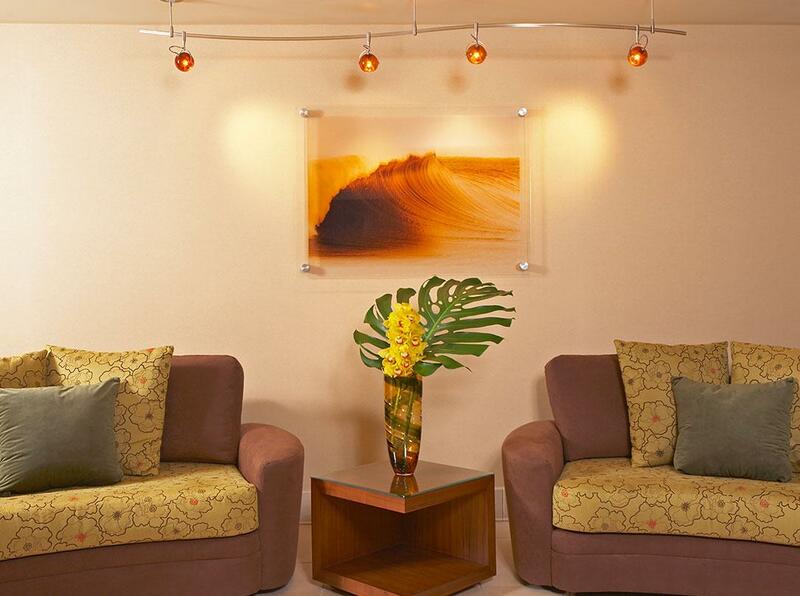 "Staff is very friendly, good facilities"
"Friendly staff and great location." "Room was Small, dark, grubby." 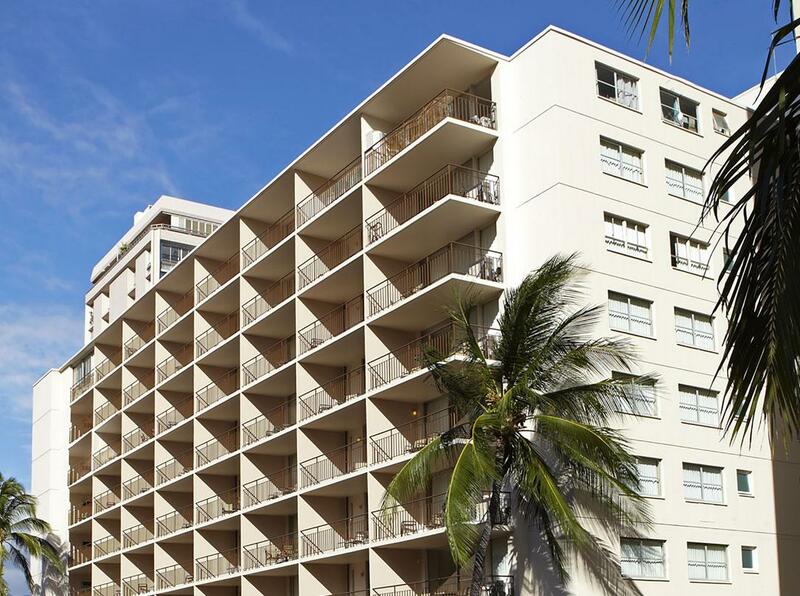 "No parking, mildew AC, roaches"
"Noisy air conditioning One elevator was not operative"
The location was alright, just off Kuhio Ave. For the cost I guess it was adequate but I find it hard to recommend this hotel. Be prepared to add a $100 deposit, and pay $30 a day for limited parking. Also, there were all kinds of "types" of people coming and going from several floors. Now not all of them were probably shady but a good proportion of them were. So be aware and dont leave anything in site in your vehicle. The room was very basic and had a loud AC window unit. I like nothing about the rooms. Very plain rooms needs to be updated. It was like taking a step back into the 80s. The rooms in person do not look anything like the pictures they post online. Definitely a facade! Rooms are very small, and not sound proof whatsoever. It was very hard to sleep at night or in the afternoon. You could hear everyone passing by the room and in other rooms. Staff were okay. Overall, it was alright just not what I expected from what they have posted about their rooms online. The staff was excellent and friendly. The junior suite was big and clean. They definitely tried really hard to make up for their limited facilities. Old and a little expensive considering their limited accommodations. The hotel was very convienent for resturants and shopping...close to the beach and accessable for buses and shuttles to take us where ever we wanted to go. Good clean and just renovated. 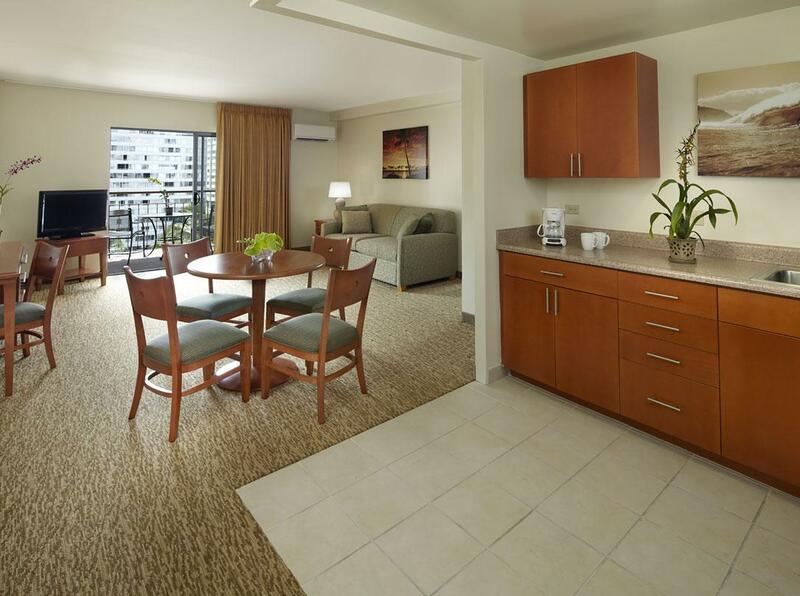 Good location in heart of Waikiki. Not really a complaint, booked 2 bedroom apartment but have only 1 attached bathroom to one of teh rooms. Rather inconvenient, imaging waking in middle of night having to transit through the other room to use bathroom. No privacy. Family with young kids maybe be acceptable. The nearness to the beach. Very noise neighborhood. Music almost through the night. I did not like the charge for the room, was more that when i made the reservation, nothing was exacly with my reservation. It was clean with central location. It was very noisy to the point it was difficult to sleep any of the nights I was there with the loud background noise of the ventilation in the bathroom plus externally - ear plugs offered to guests would be of benefit. It was also the only hotel on my trip that did not offer a hair dryer. The staff; Mike, Isau, and Harry were wonderful! They responded very quickly to all request and answered any questions I had. They assisted in making sure my luggage was taken care of and my plane bookings were correct. They also called the shuttle for me and made the arrangements! There is a lot of construction going on, and they don't have a restaurant in the hotel. But I was directed to the very nearby places to eat. Good localization (you really don´t need to pay 3 times more to have an ocean view in other hotels) and price. Hotel is under revitalization and my room was already "updated". Parking lot expensive and with only a few places. I´ve payed 20% less in a public parking one block ahead, with vallet service! Friendly staff, nice room. All in all great value, would recommend it to anyone. Great location. Offer free towels and directions to go to the beach. The front desk lady was nice and pleasant when we arrived. The room we were in was right by the elevator and on the corner so it was loud, carpet unclean, unsafe at night, when we called security to speak to the partying guest they did come up and spoke to them but was later partying with the "friends" visiting the hotel clientele. Would not recommend to any family or single women! Its not what is advertised on its website. 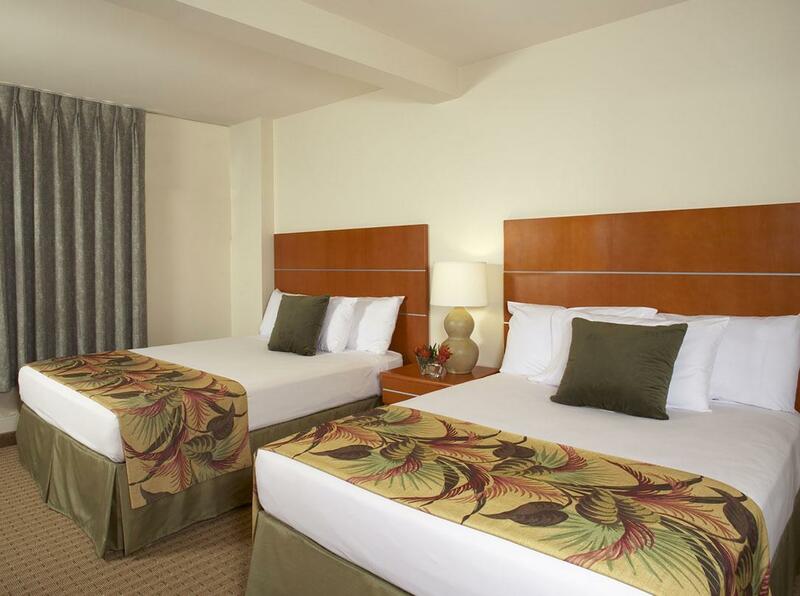 Search for Pearl Hotel Waikiki discounts in Honolulu with KAYAK. 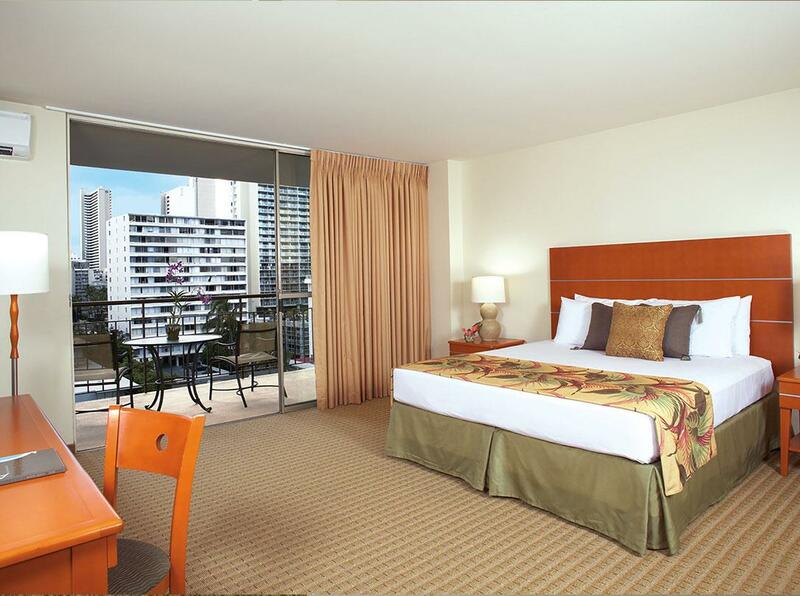 Search for the cheapest hotel deal for Pearl Hotel Waikiki in Honolulu. 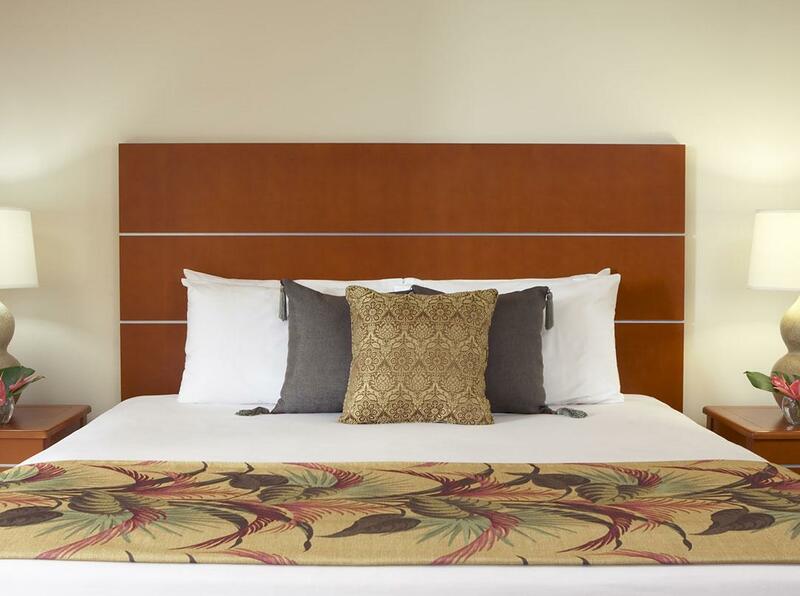 KAYAK searches hundreds of travel sites to help you find and book the hotel deal at Pearl Hotel Waikiki that suits you best. 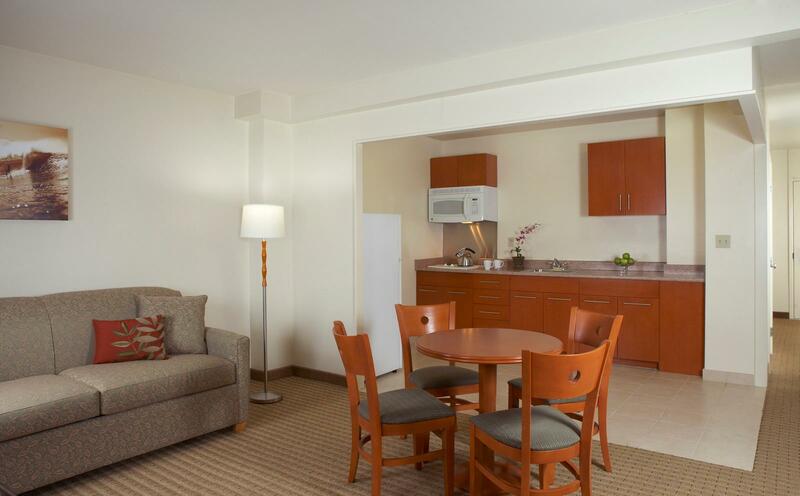 $197 per night (Latest starting price for this hotel) - Save up to 25%.